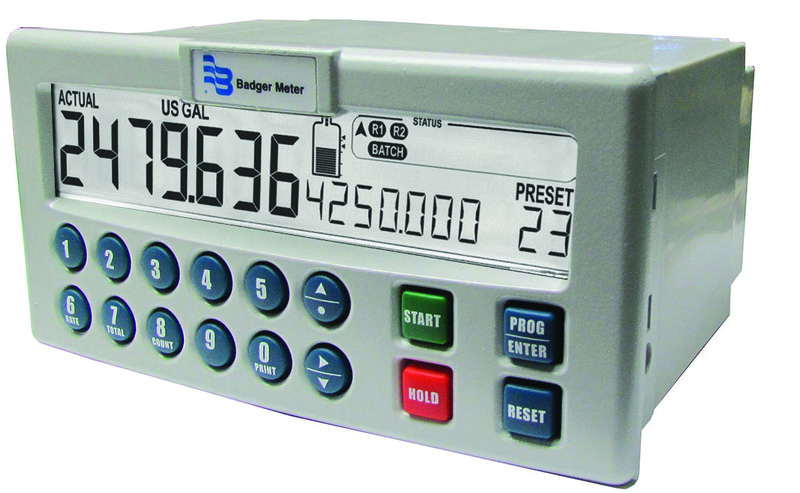 The Badger Meter PC200 is a microprocessor-driven instrument designed for batching and filling both small and large quantities, as well as displaying total, accumulated total and flow rate. 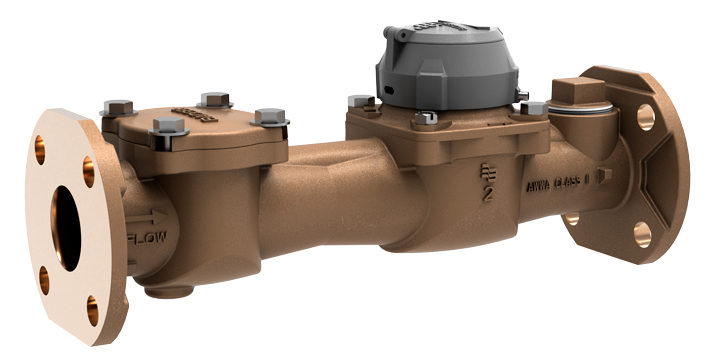 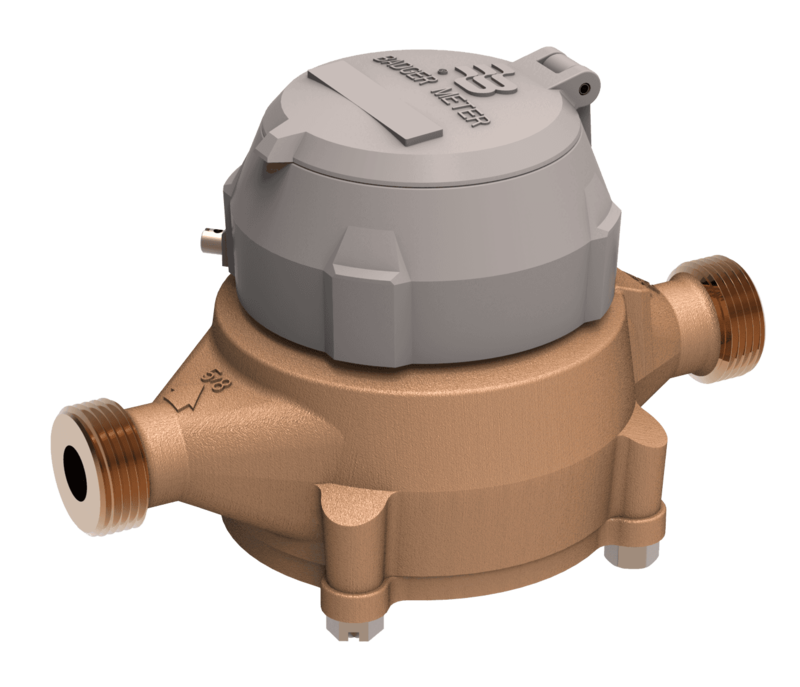 Designed to interface with our complete line of industrial flow meters, it totalizes, indicates and controls fluid flows. 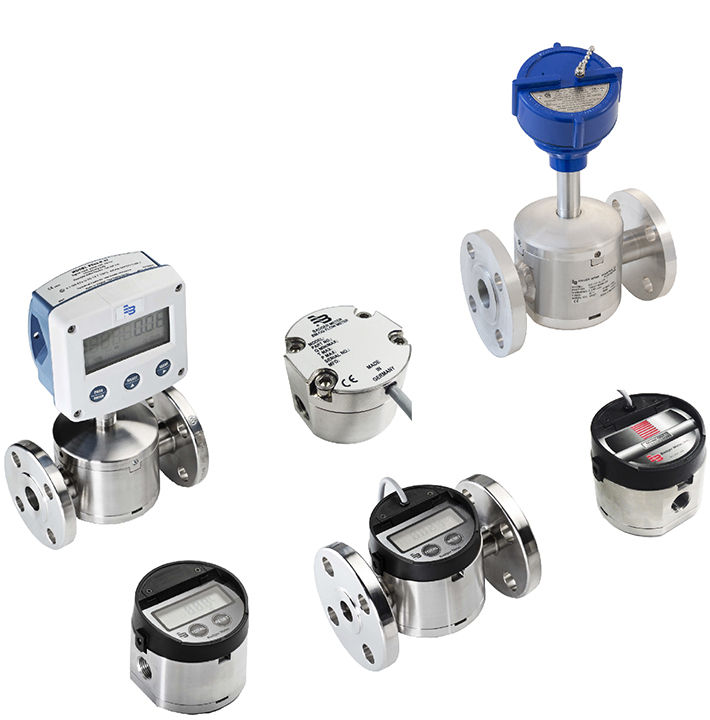 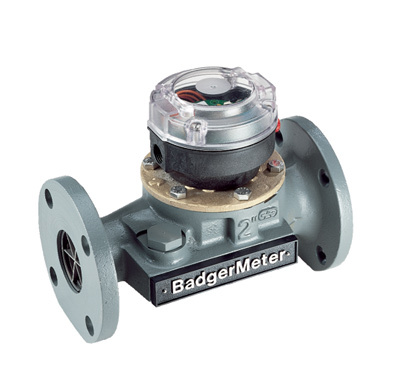 Many years of experience in the industrial market has allowed Badger Meter to incorporate features indispensable in the liquid batching and control operations.